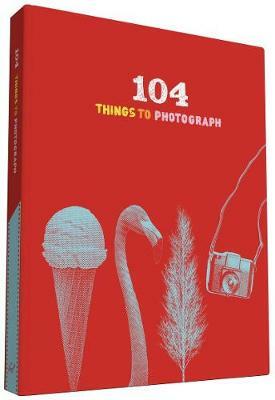 Featuring prompts under each of 104 display slots, this guided photo album will help photographers reach new heights of creativity as they seek out subjects ranging from the everyday to the unusual. Shutterbugs will treasure this keepsake as an open invitation to see the world with fresh eyes as well as a fantastic place to capture the results. I love this book, so much so I've bought 2 more as gifts. I put this "book" on my Christmas list and my daughter bought it for me. Having reread the description I suppose it does "do what it says on the tin" but beware .